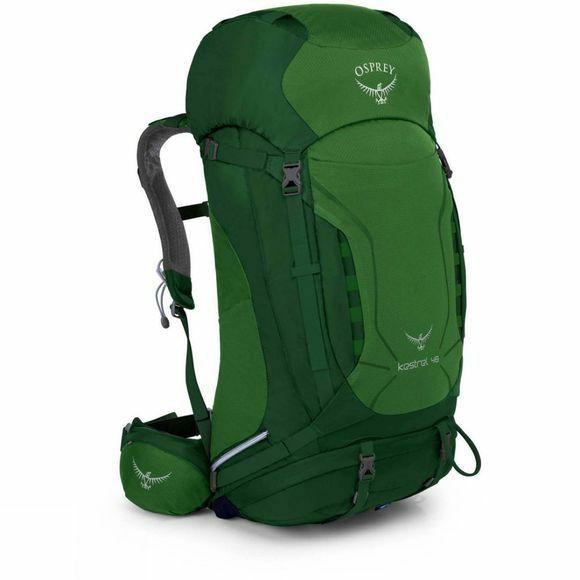 The Kestrel 48 from Osprey has been developed to cope with any trail / season. The built in rain cover provides protection in wet weather and heavy downpours. 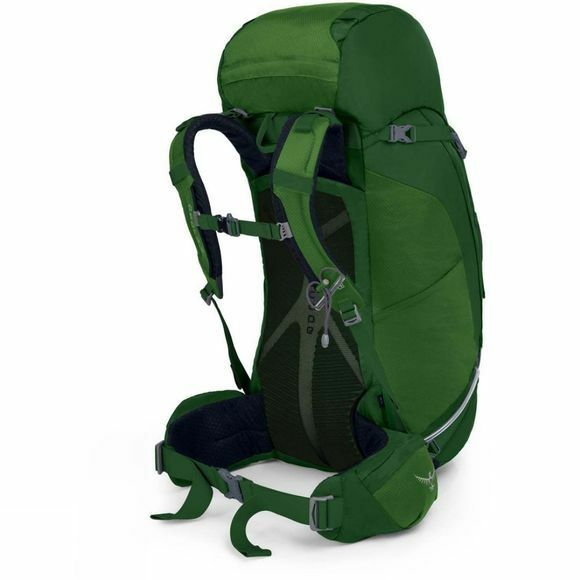 During the hotter temperatures, the AirScape backpanel can be adjusted to keep you well ventilated whilst offering the load support you require.